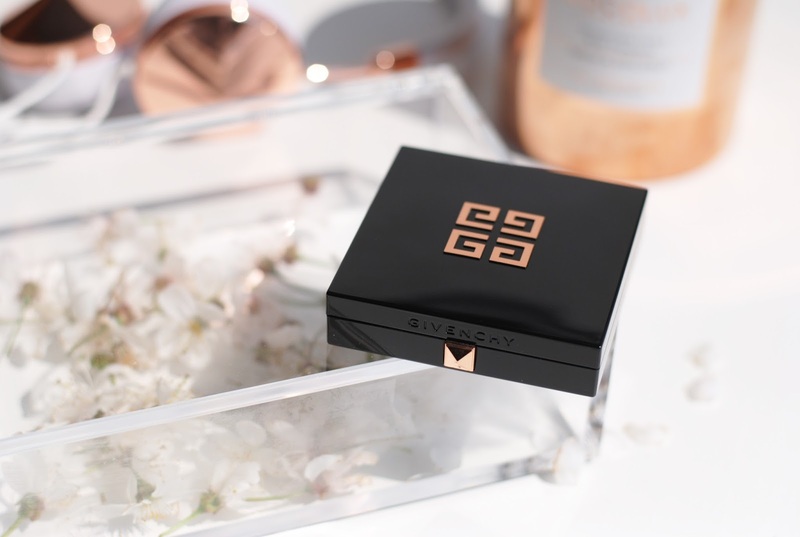 Les Saisons by Givenchy brings enchantment to life. 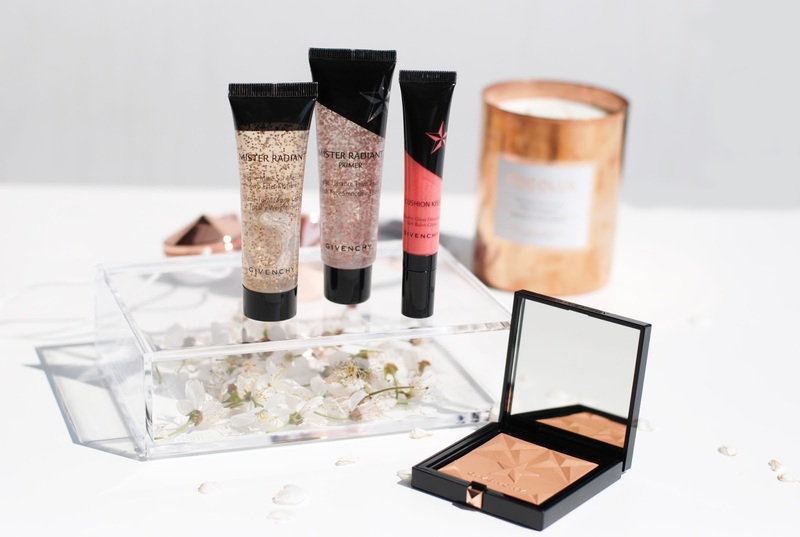 The products all bring you a healthy sun-kissed glow, whatever the weather, no matter the season. A cheeky little snub to mother nature. Let's treat our skin to a weekend in the sun! 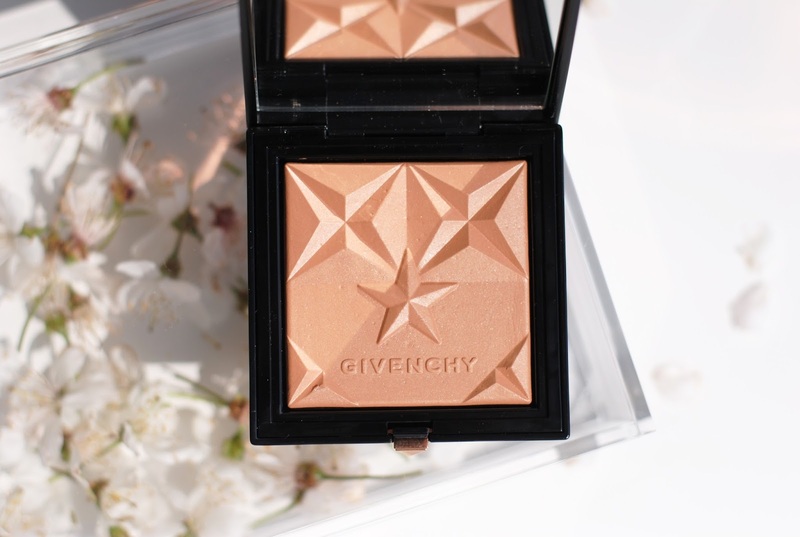 The most special thing about this bronzer is the talk free gelly formula. 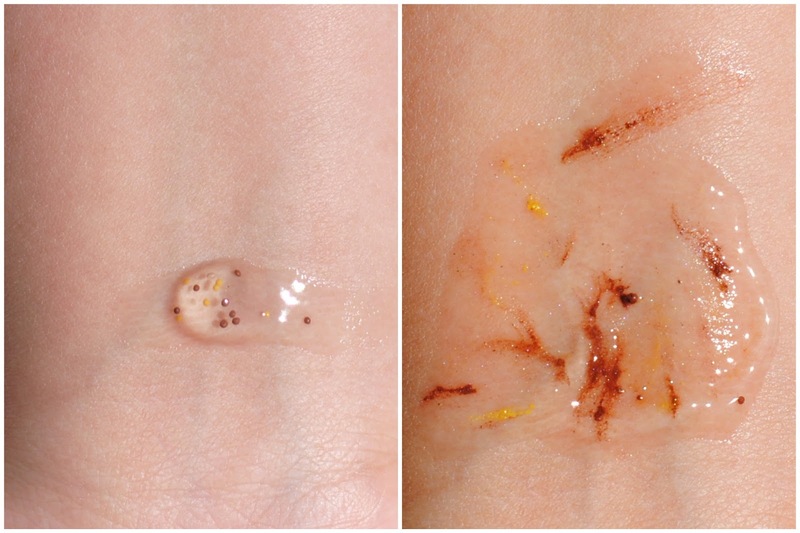 It doesn't feel gelly of course, but the powder does feel very soft and light-weight. 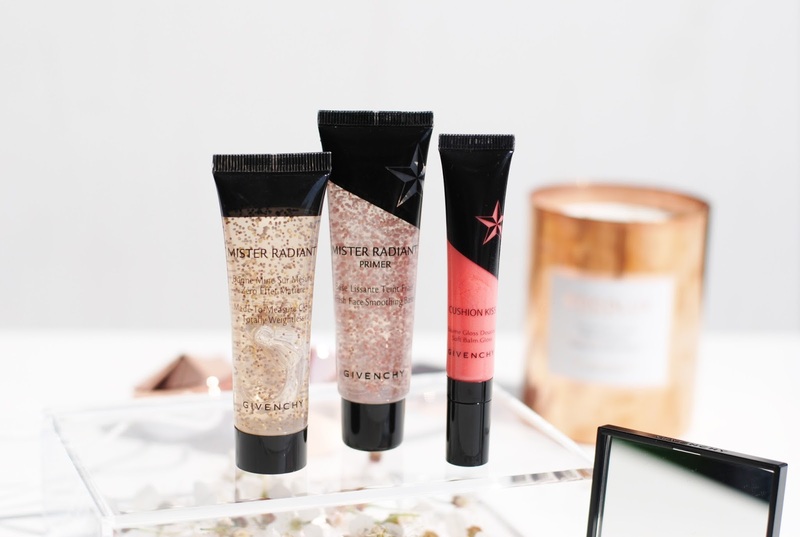 And what about that pretty packaging, and especially that pretty starry print? Love! There are 5 shades available, and I got 02 Douce Saison, a sun-kissed color. The lightest shade is ultra-light and the other shades all are very different in color and in tone (warm/cool). 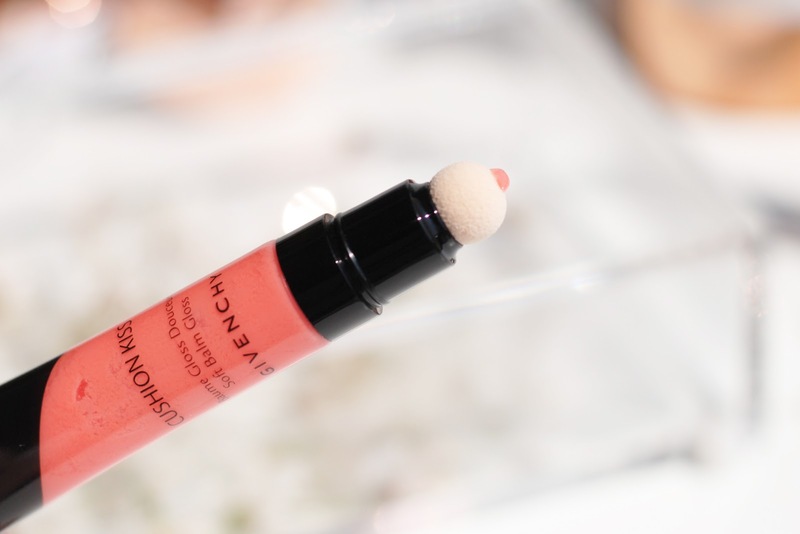 You can use this as a bronzing blush or just buff it over the sides of your face, neck, to get that sun-kissed look. 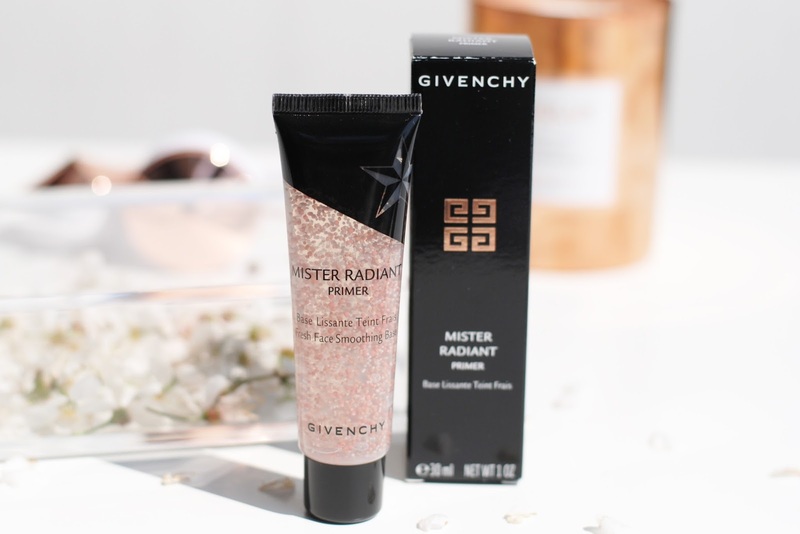 I already reviewed the Mister Radiant Bronzer last year, so for more info and photos take a look here. This primer has little balls of rosy beige pigment. These balls are harder to crush than those of the bronzer, so you have to massage it in a little longer. 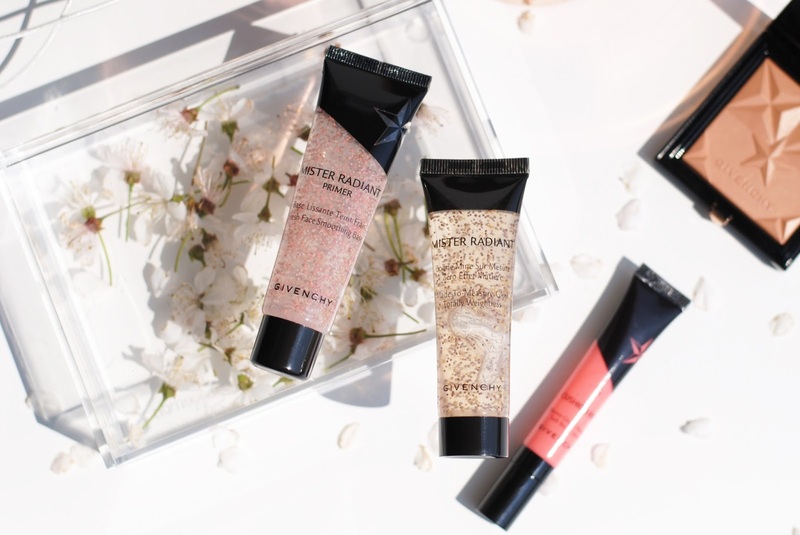 The primer is a good base for my foundation and it also smoothes out the face because of the little balls of pigmentation. You can also use it in your day cream as a booster btw. 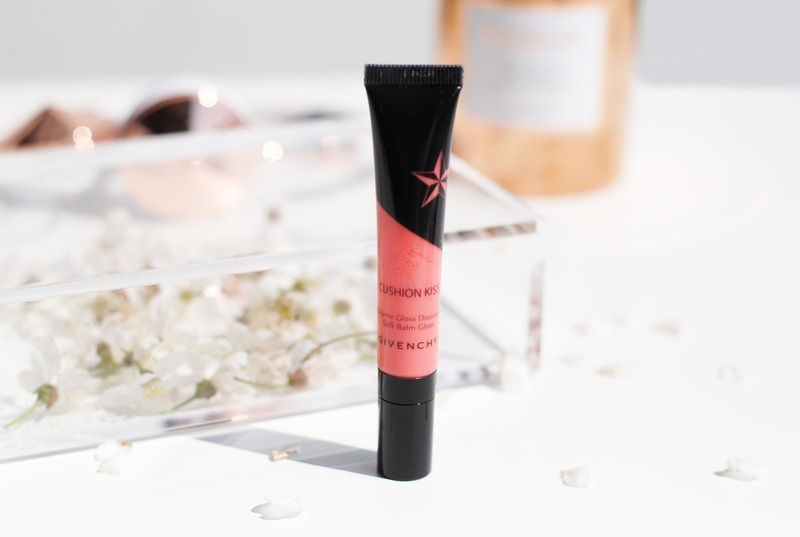 The Cushion Kiss is a gloss balm with a comforting, travel-friendly applicator for smooth, plumped lips. It brings shine and a naturally enhanced lip color. So a 'my lips but better' with a gloss. The gloss on the lips is not as intense as a shiny lip gloss, but I prefer it this way. 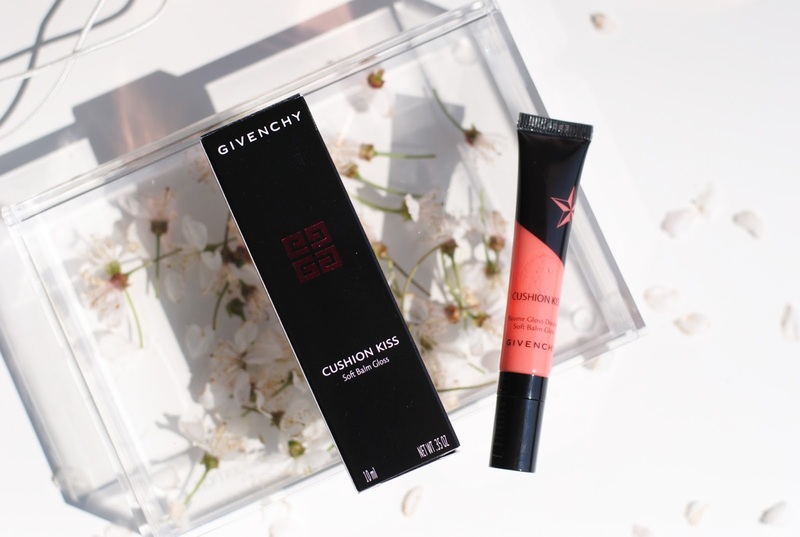 It also feels better than a regular gloss, not as sticky and more hydrating. The cushion is also very handy to apply it. Not the biggest lip gloss fan (at all), but this one is not bad. 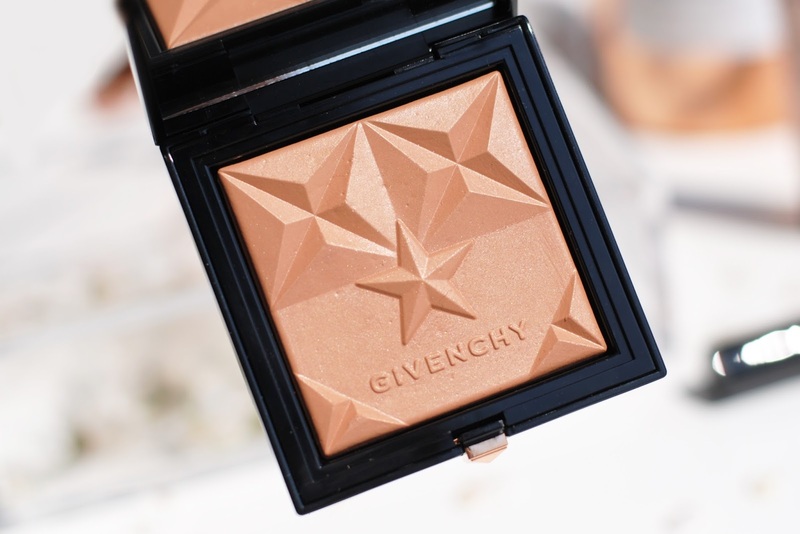 I'm a fan of the bronzer, yesterday I told you about the Guerlain Terracotta bronzer and the MAC Brooke Candy bronzer, these two together with this one from Guerlain are my top 3 bronzers for this season. 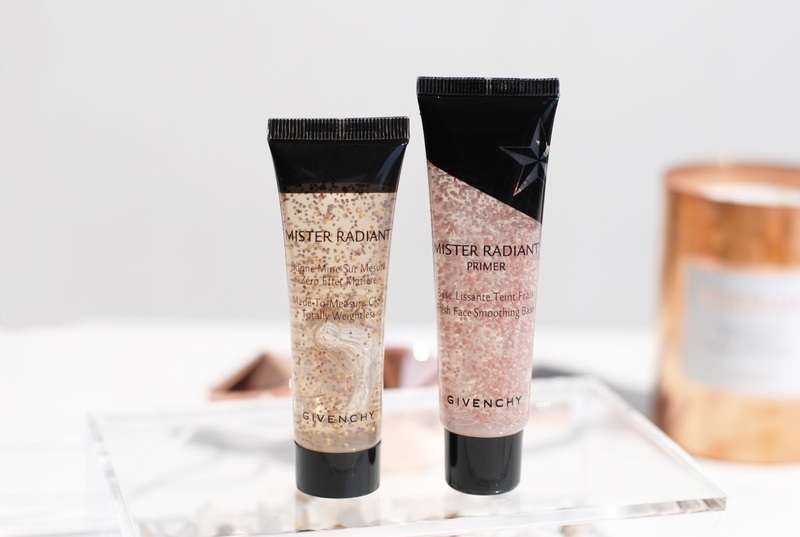 The primer is a great base, even if the little balls are a bit difficult to crush, the Mister Radiant bronzer have you seen last year, and this is such a fine, subtle all over bronzer for your face and body. 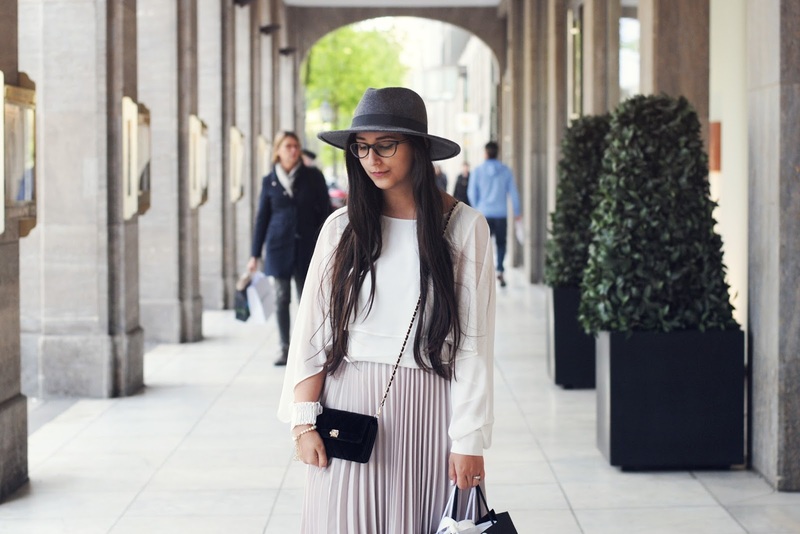 What do you think about the Les Saisons collection? I think it's a really nice collection! 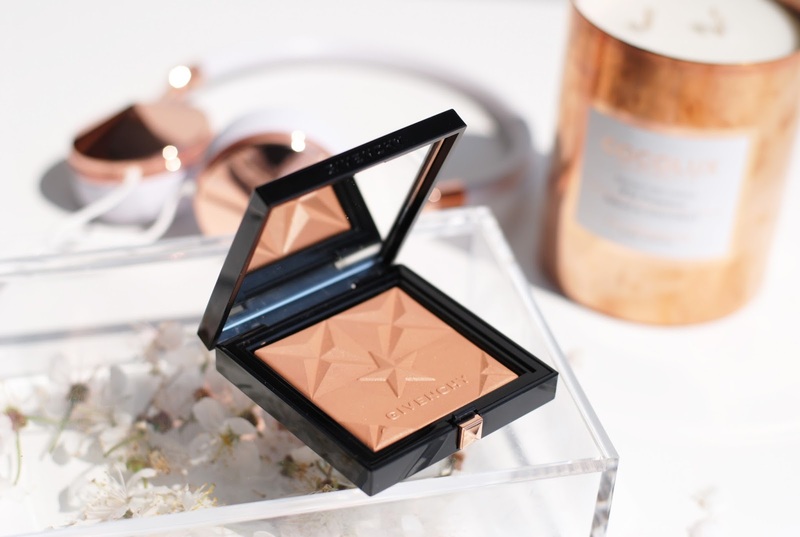 The bronzer is verry pretty indeed! 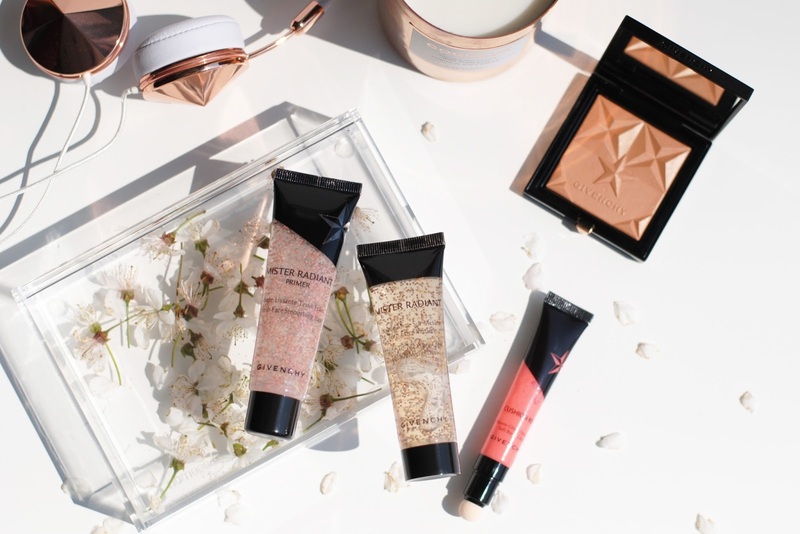 And I really loved the Mister Radiant bronzer last year, and the primer looks good too. Wow de bronzer is echt prachtig! Want! 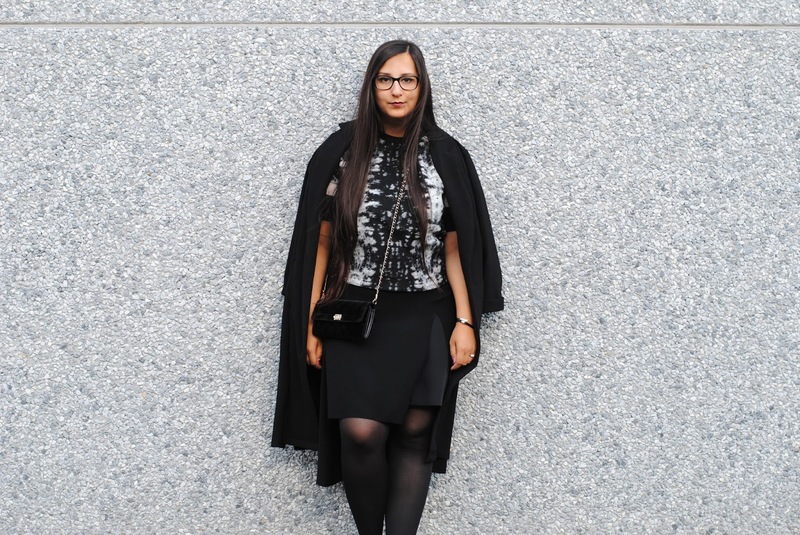 De bronzer is top! De formule is geweldig en de sterretjes in de pan toveren direct een grote glimlach op mijn gezicht. 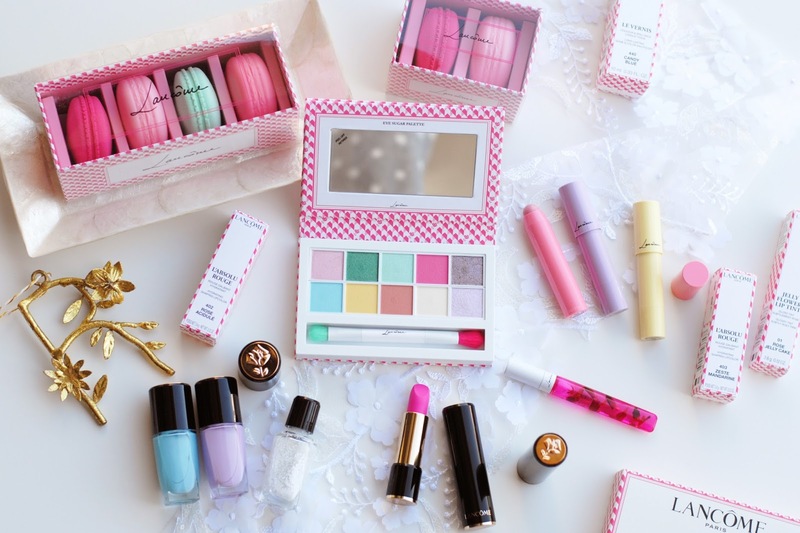 I love to look at products with pearls, soooo pretty!